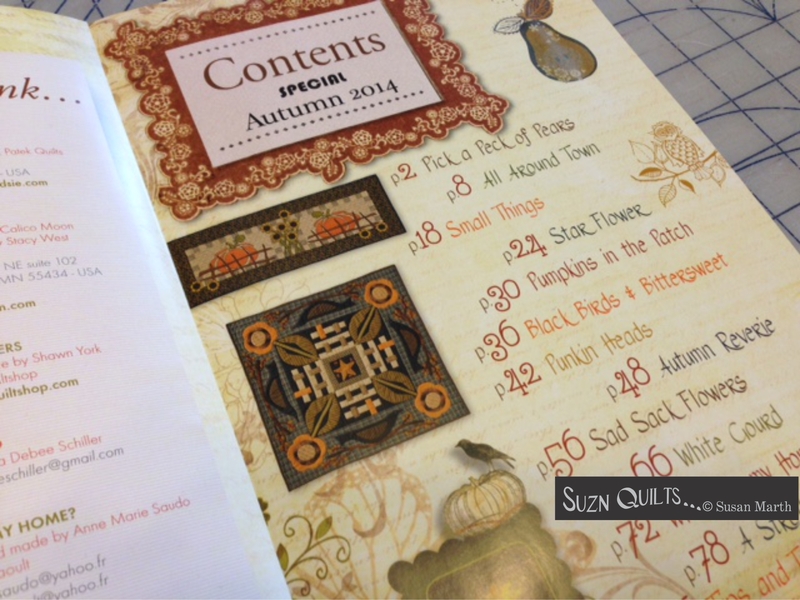 Pumpkin table runner | Quilting my way through life! but there are several more weeks of fall here, people! Don’t get gypped out of your fall. 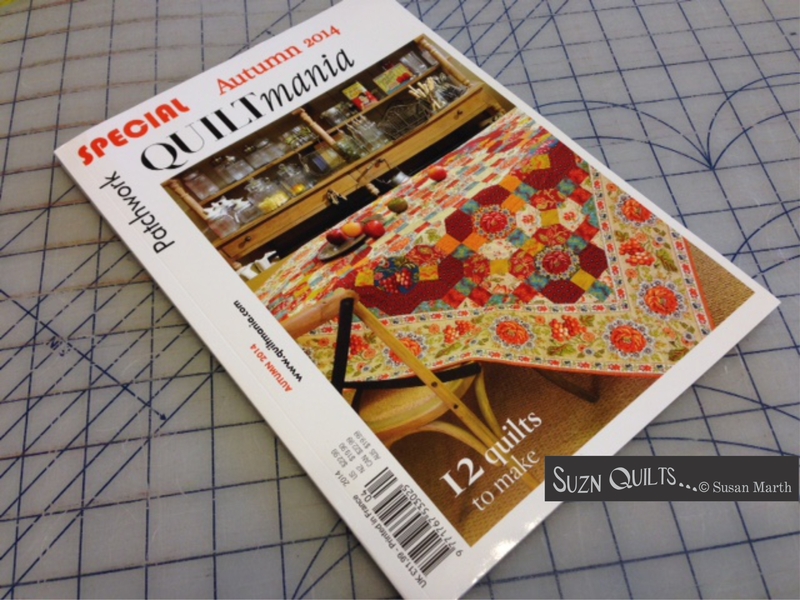 Quiltmania has quite a few in their Special Autumn 2014 issue! 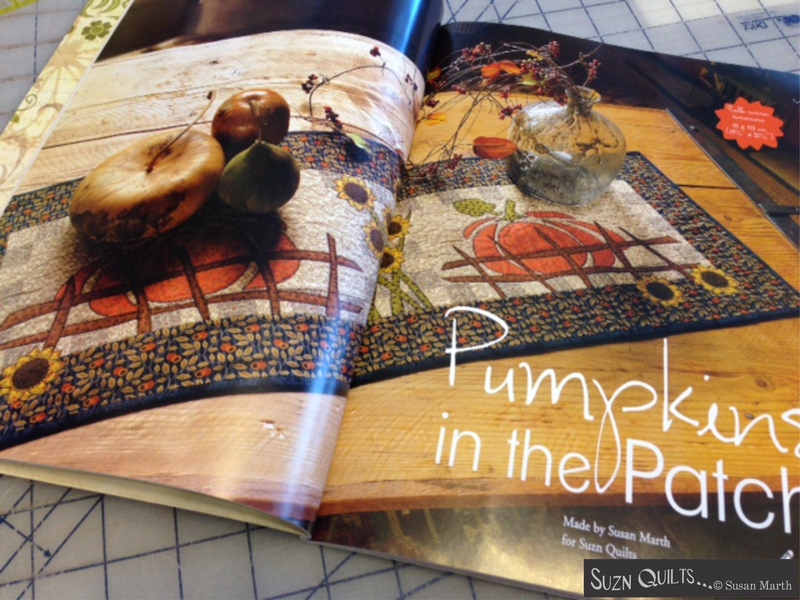 My Pumpkins in the Patch table runner for instance would look great on your Thanksgiving table or sideboard. There are many other projects included too. 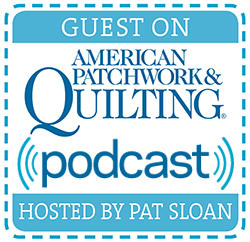 you’ll want to find this issue for future fall projects!